Sealskinz Chillblocker Gloves, Fleece Lined | 600531, HANZ / SEALSKINZ, Sealskinz Chillblocker Gloves, Fleece Lined | McDonald Uniforms, Inc. This product is GSA Compliant. 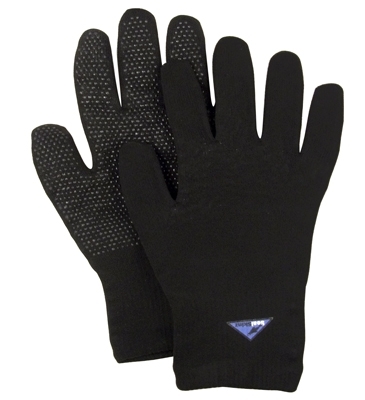 Seal Skinz Chillblocker gloves, for cold and wet conditions, gripper dots on palm, Nylon & Lyrca Spandex outer layer. 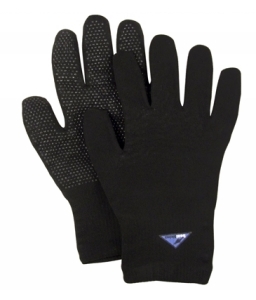 Waterproof middle layer, perspiration escapes but water does not penetrate. Dupont Coolmax inside layer.